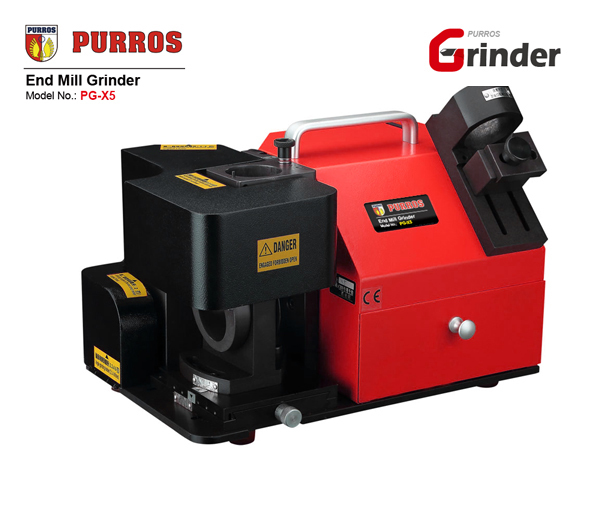 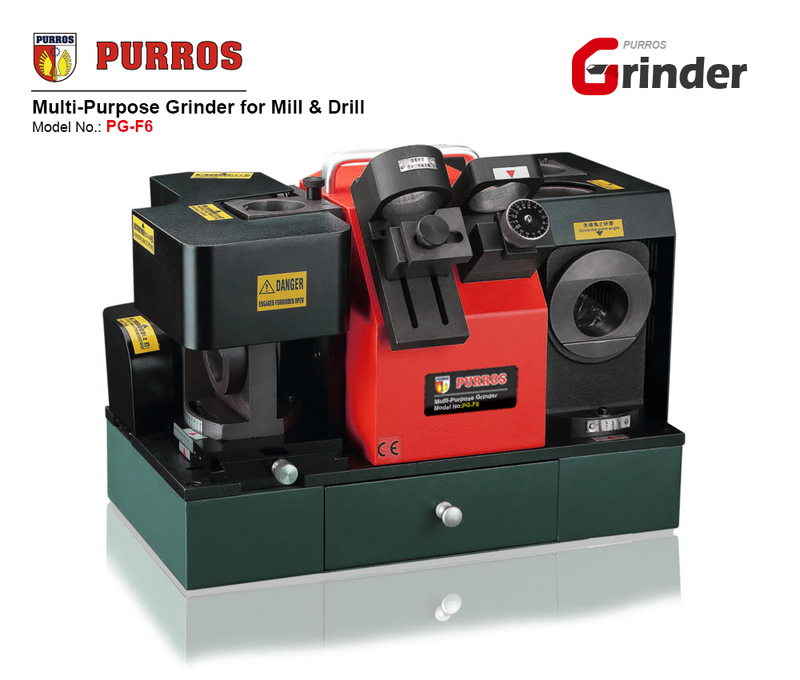 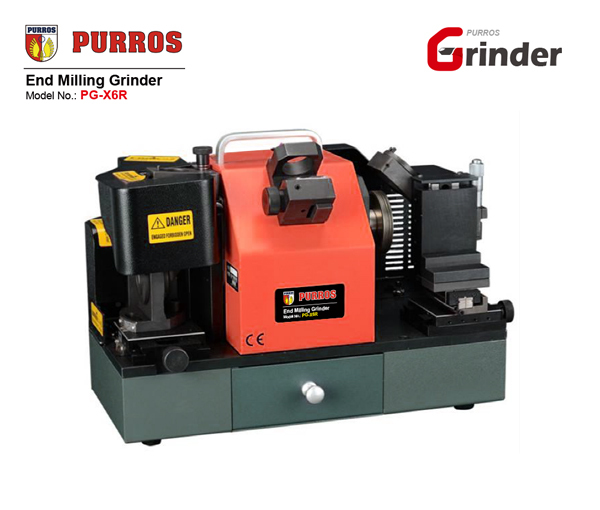 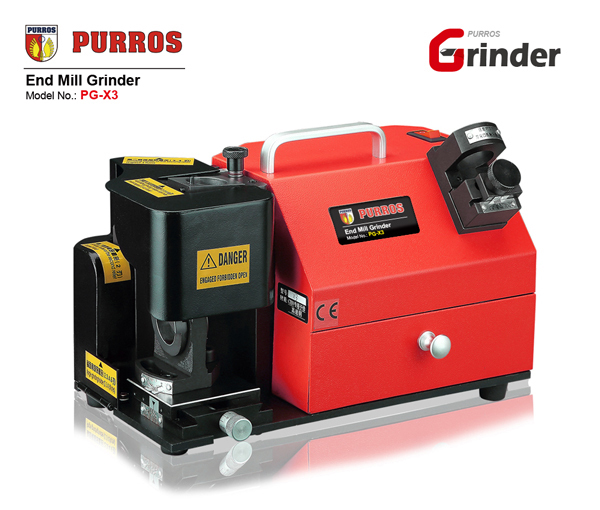 PURROS PG-F6 Multi-Purpose Grinder for Drill Bit & End Mill, Grinding Range (End Mill: M12-M30mm, Drill: Φ12-Φ30mm), Power: AC220V/250W - Purros Machinery Co.,Ltd. PURROS PG-F6 Multi-Purpose Grinder for Mill & Drill for Sale. 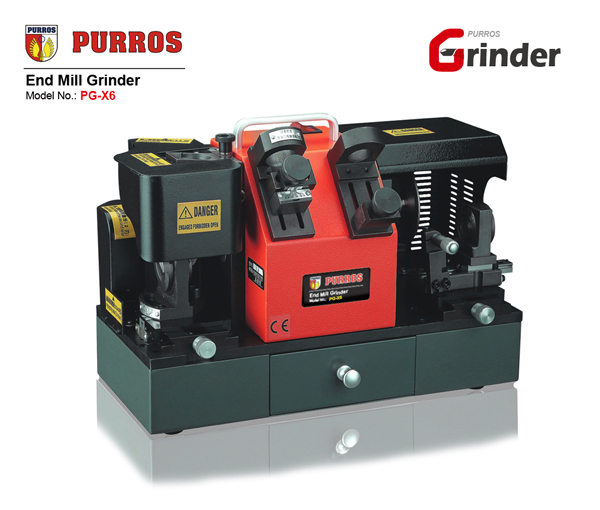 We are professional drill bit sharpening machine manufacturer. 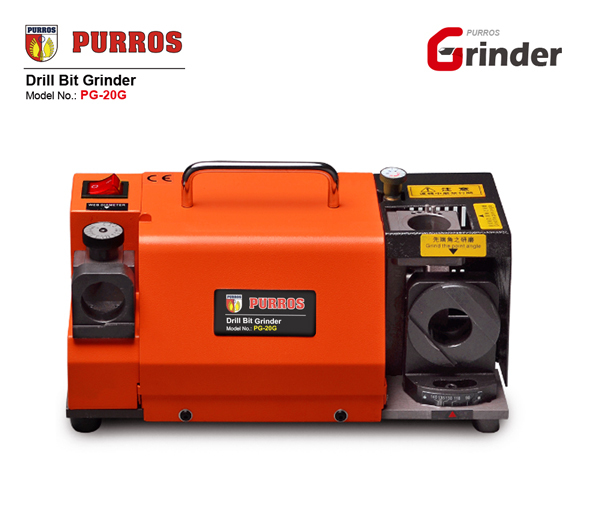 Great tool, works very well, really sharpens a drill bit. 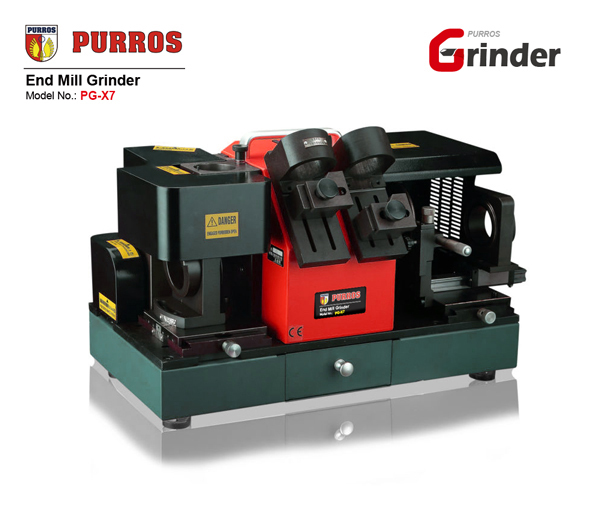 I do not give 5 stars because the instructions manual could be very better.